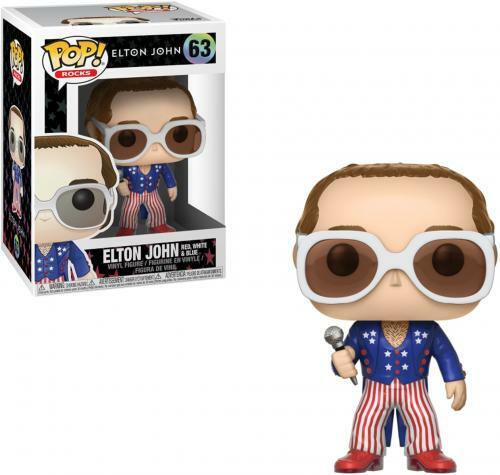 Elton John Red White & Blue #63 Funko Pop! 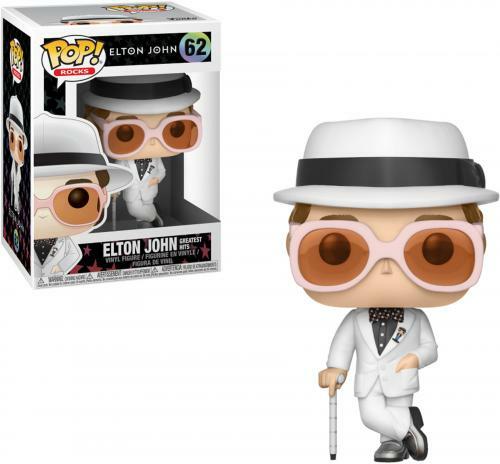 Elton John Greatest Hits #62 Funko Pop! 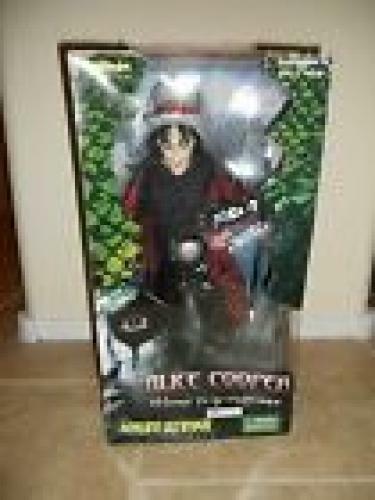 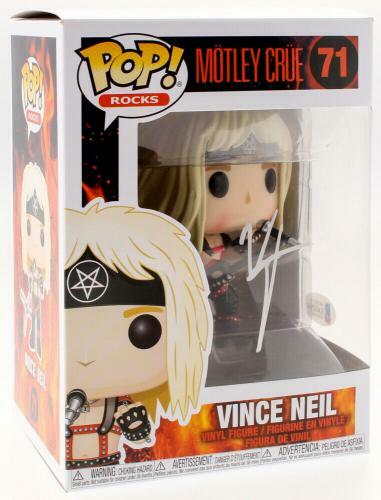 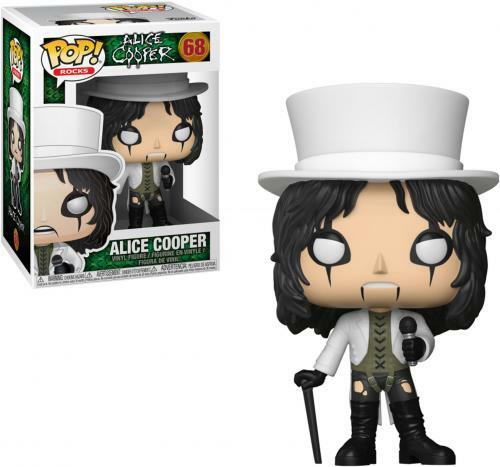 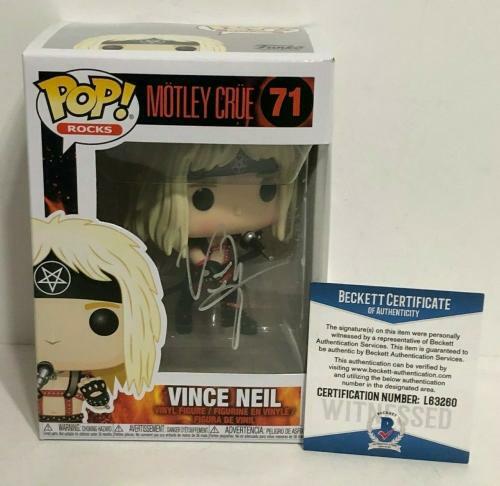 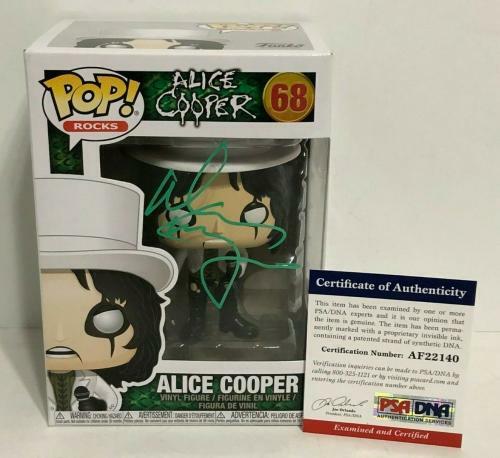 Alice Cooper #68 Funko Pop! 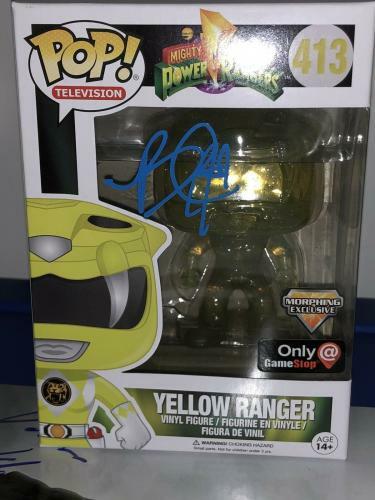 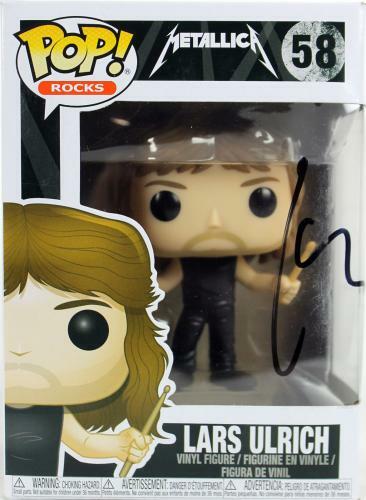 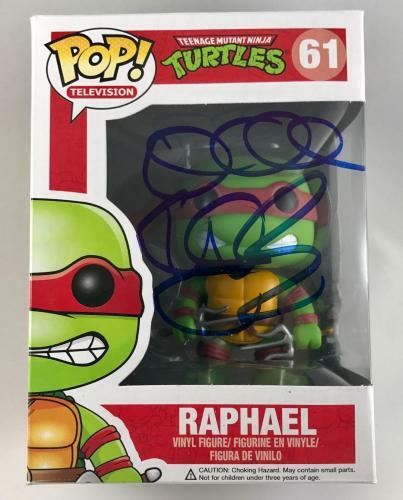 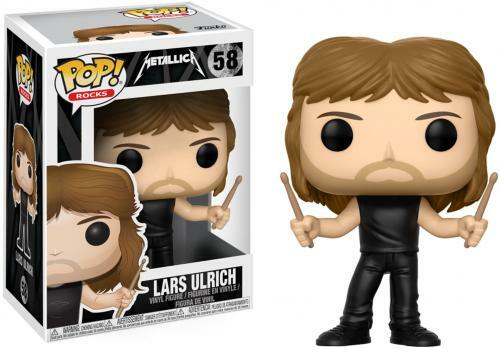 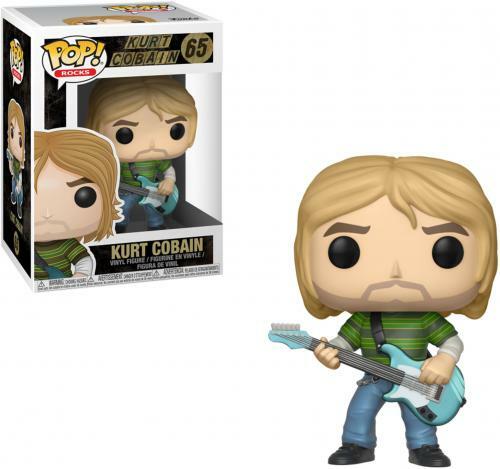 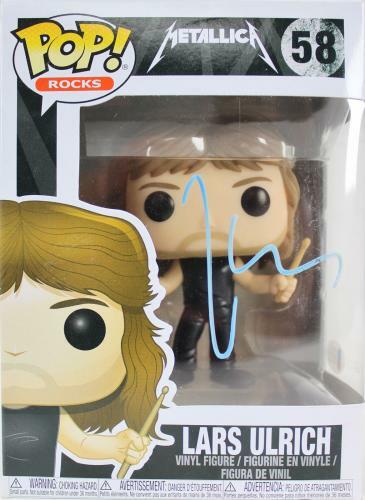 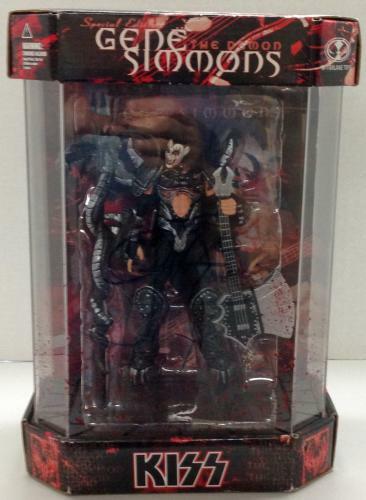 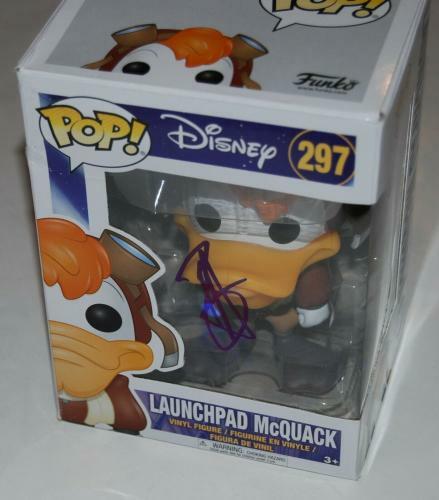 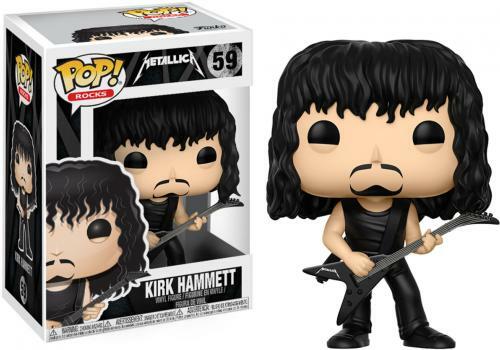 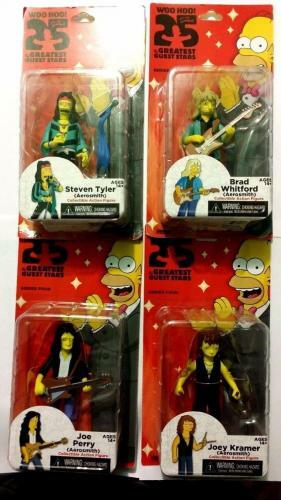 Kirk Hammett Metallica #59 Funko Pop! 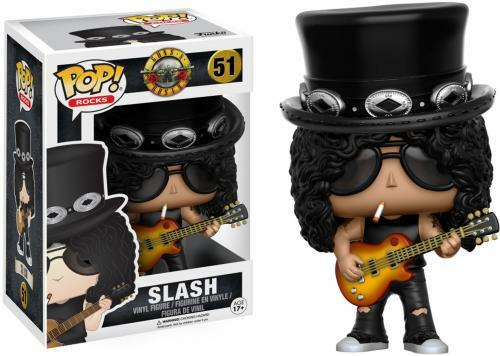 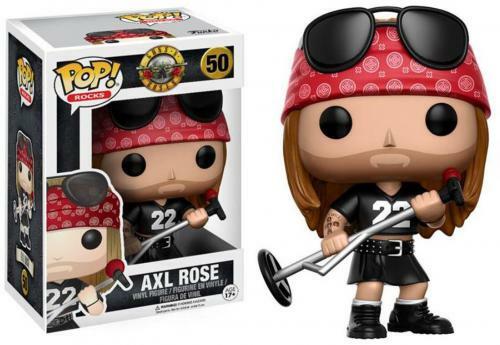 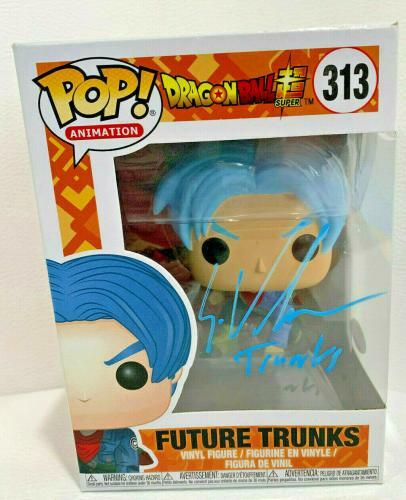 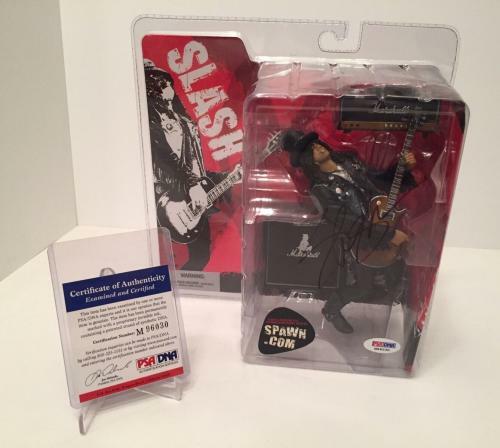 Axl Rose Guns N Roses # 50 Funko Pop! 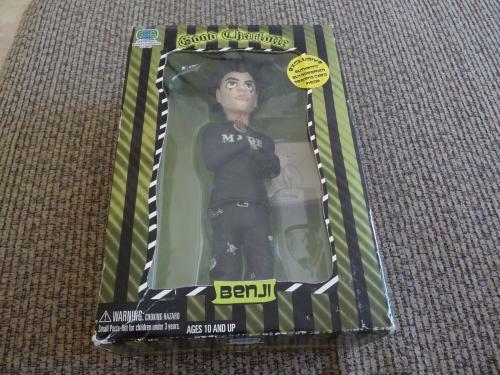 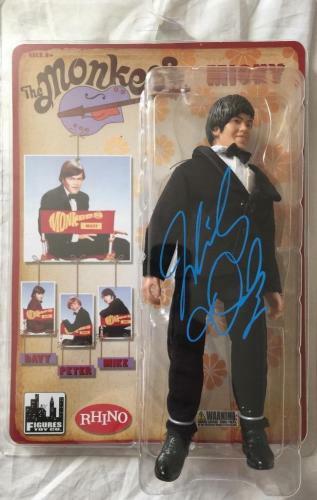 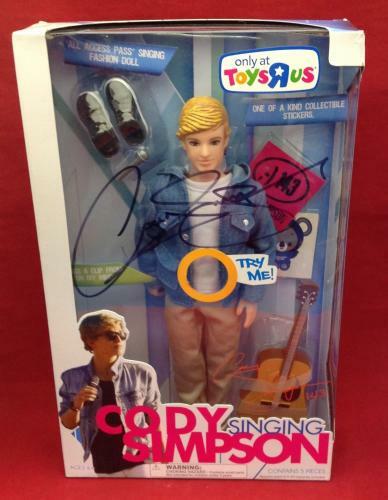 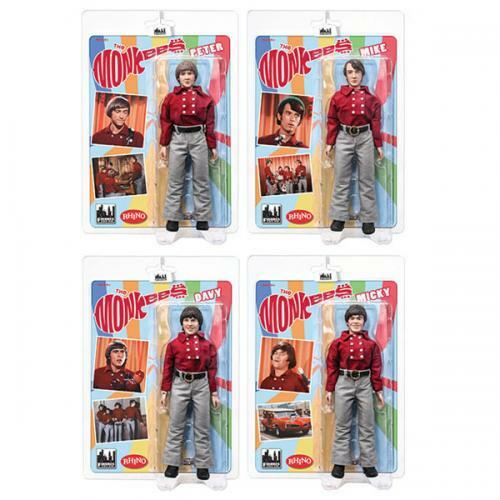 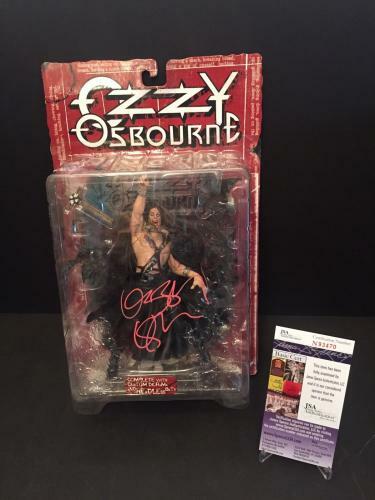 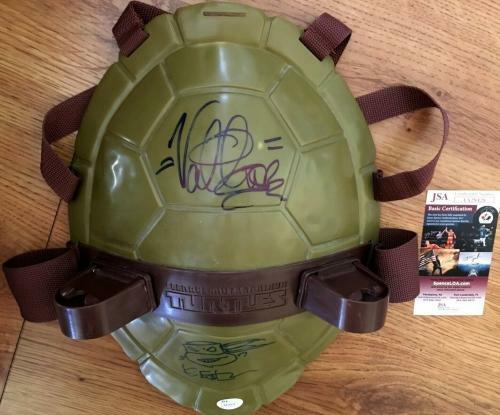 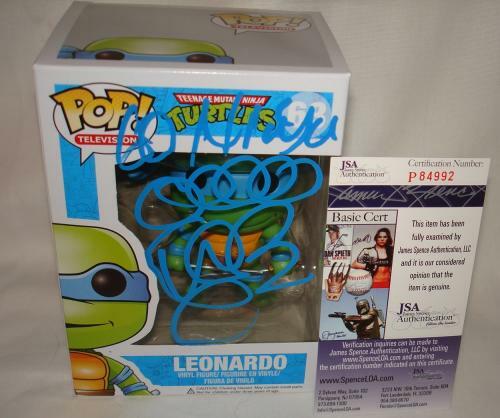 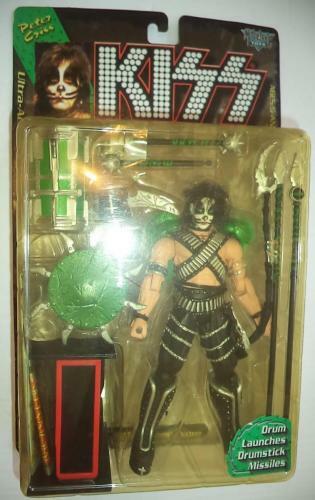 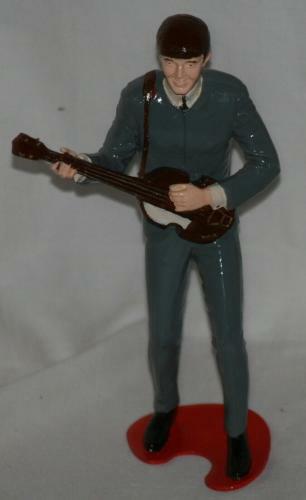 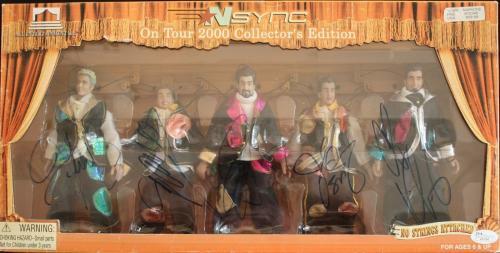 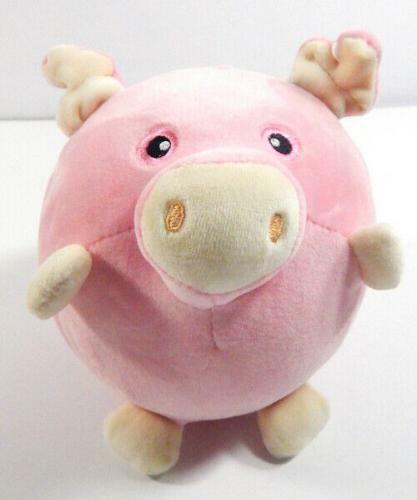 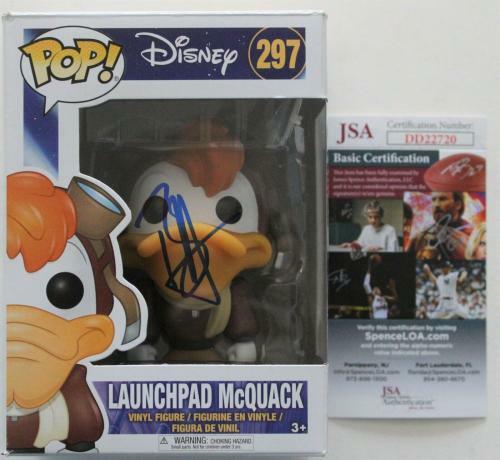 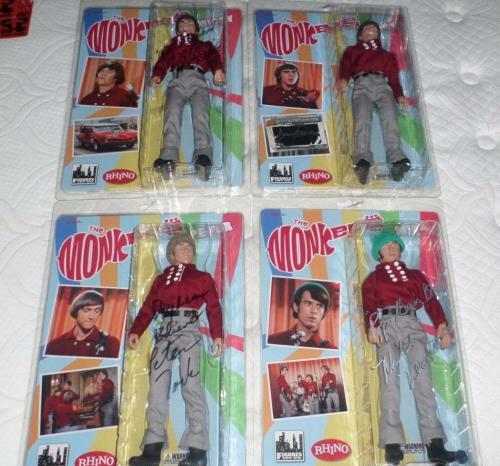 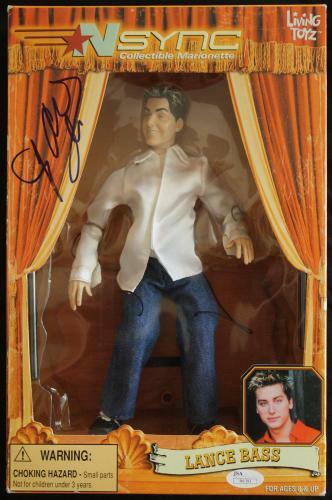 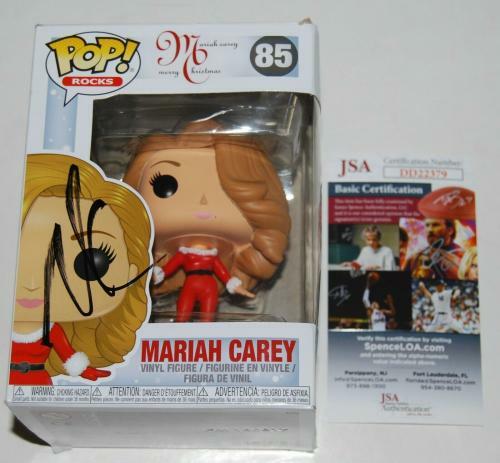 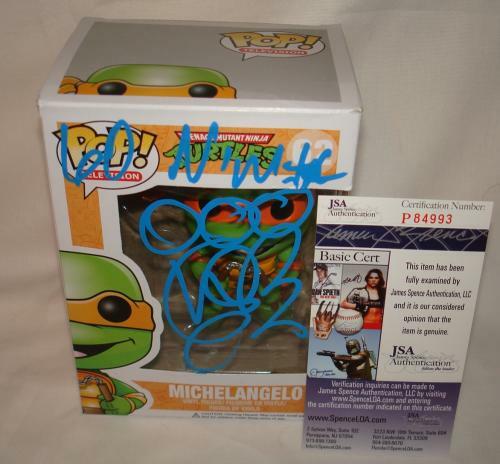 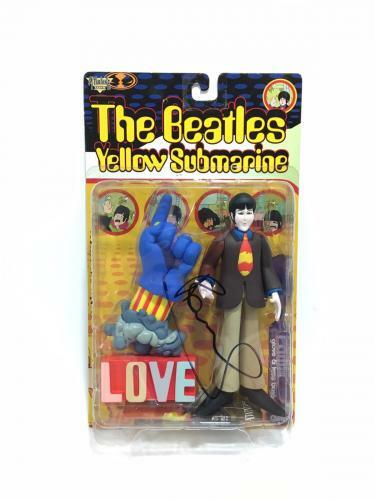 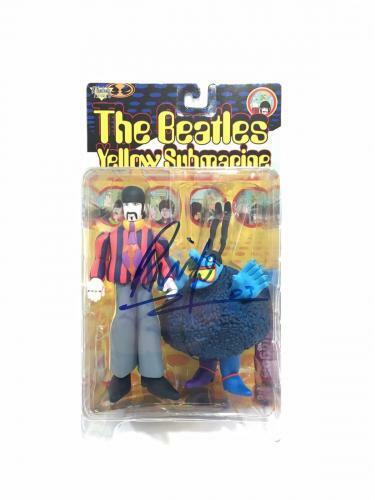 MICKY DOLENZ Signed THE MONKEES Rhino Figures Toy Co. 8' Figure Exact Proof Pic!